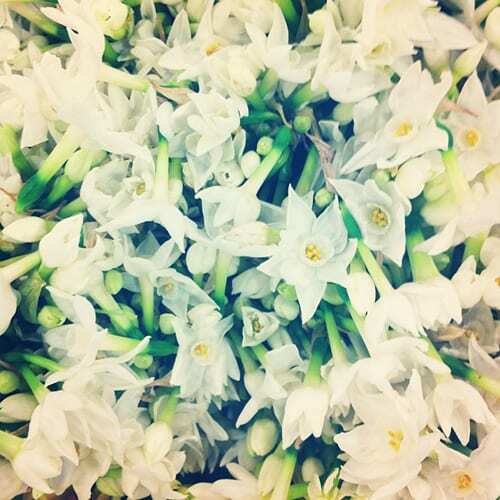 Firstly, I would like to say a huge ‘Thank You’ to everyone who has read Flowerona this year. In January, I achieved my highest ever monthly page views since I started the blog back in December 2010…and I’m really thrilled! 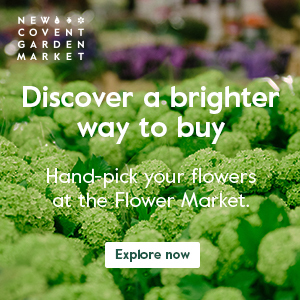 On Monday, I was up at 4.50am as I needed to go to New Covent Garden Flower Market to take photos and make notes for my first monthly Flower Market Report. There was such a wonderful buzz there. 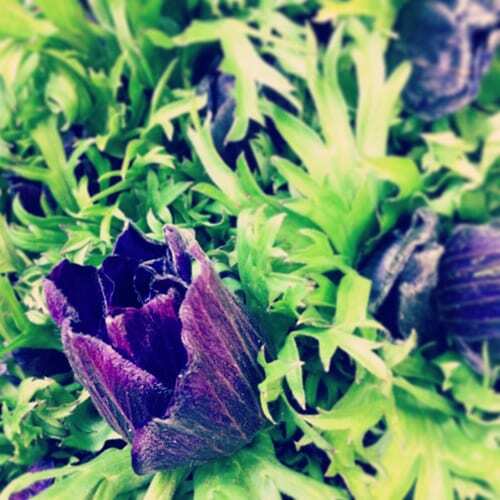 And it was lovely to bump into florists Simon Lycett and Simon from Euphoric Flowers. 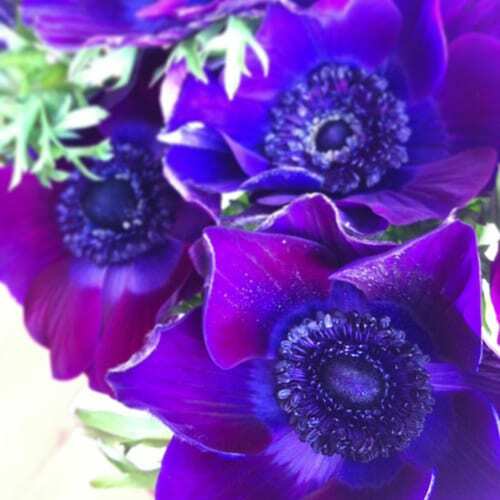 I spotted the beautifully scented ‘Paper White’ narcissi above and bought these stunning purple anemones below. All were mainly stay-at-home days…editing images, writing blog posts and dealing with emails. I popped out to the gym for Zumba and Pilates classes, plus met up with friends one afternoon for a cuppa and home-made chocolate brownies. The most popular blog post this week was the same as last week…‘Stunning floral ‘hairdressing’ by Japanese artist Takaya Hanayuishi’. 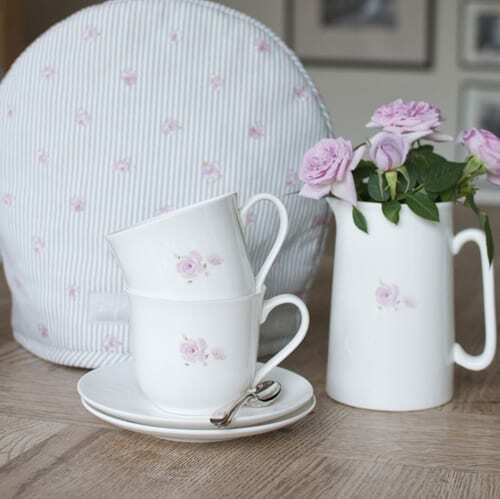 On the Heart Home blog, I featured the ‘New Rose Collection from Sophie Allport‘. So, I hope you have a lovely Saturday. 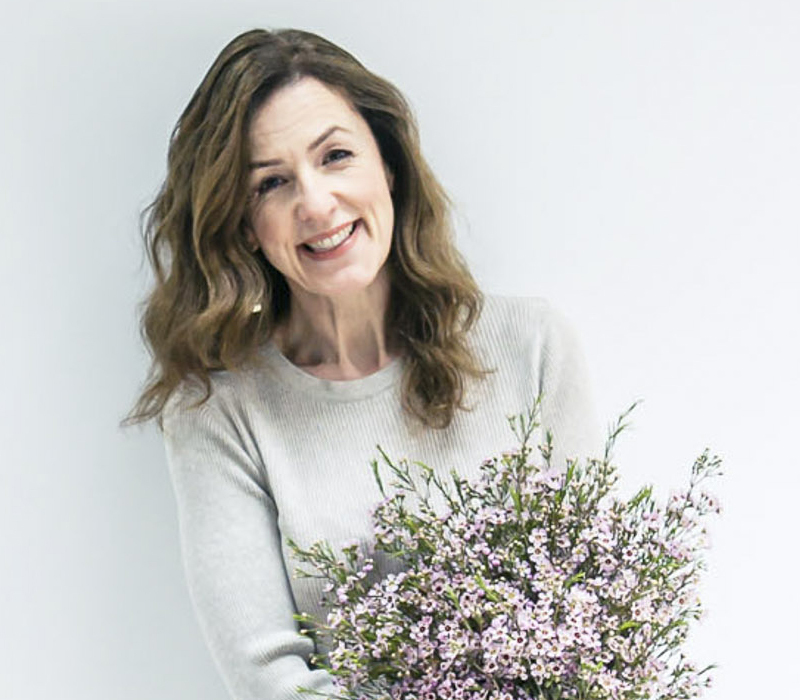 I’ll be back tomorrow with Flowerona Links, my new blog post series which is proving to be very popular!